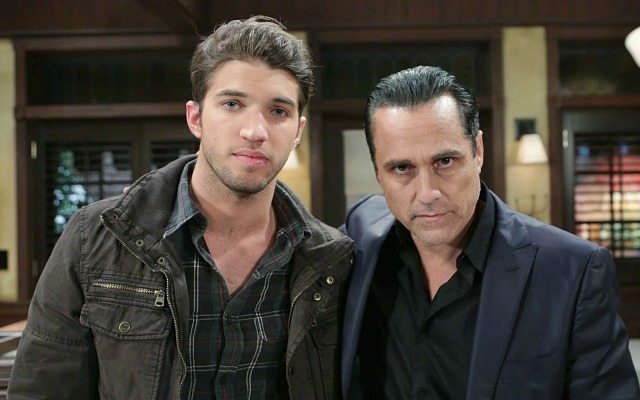 TODAY: ‘B&B’s’ Eric Gets a Silly Surprise! GH’s 13,000th Episode Celebration: Tyler Christopher and Rebecca Herbst On Britch, LiRic, and Nikolas and Liz Take Two! 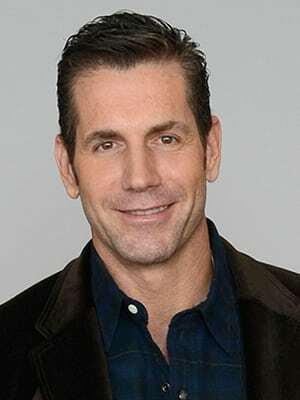 ‘General Hospital’ Executive Producer Frank Valentini Teases Plans For Show’s 13,000th Episode and February Sweeps!